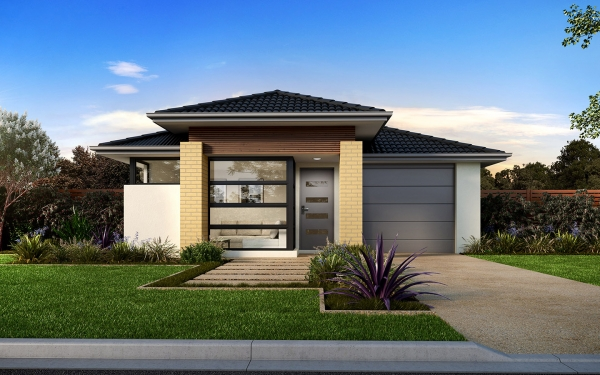 At Guardian Group Realty, we like to keep up to date with current property and market trends across Australia. 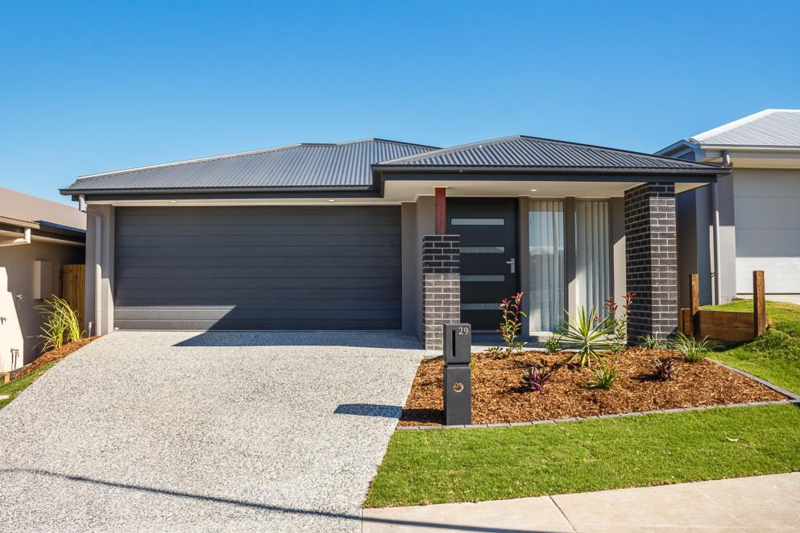 We’ll keep you updated about property developments, suburbs of growth and market data in each state and territory, so you can make informed decisions about the property you buy or sell. We’ll also provide helpful tips for first home buyers, practiced buyers and investors, so you can find property that suits your family’s lifestyle and budget. The Real Estate Market is about to Boom!